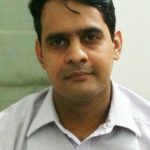 The world of gemstones and crystal is magical, enchanting, charming but also a bit overwhelming especially for those who have not been initiated in the study of these subjects or those who lack an adequate experience in handling these beautiful creations of Mother Nature on a regular basis. Many people are unaware of the difference between a stone, gemstone and a crystal and this can lead to complications including making a “buy” that makes one regret later. What is a stone and what is a mineral? A stone is a generalized term that is used commonly for any kind of inorganic material or substance that comes out of the earth. 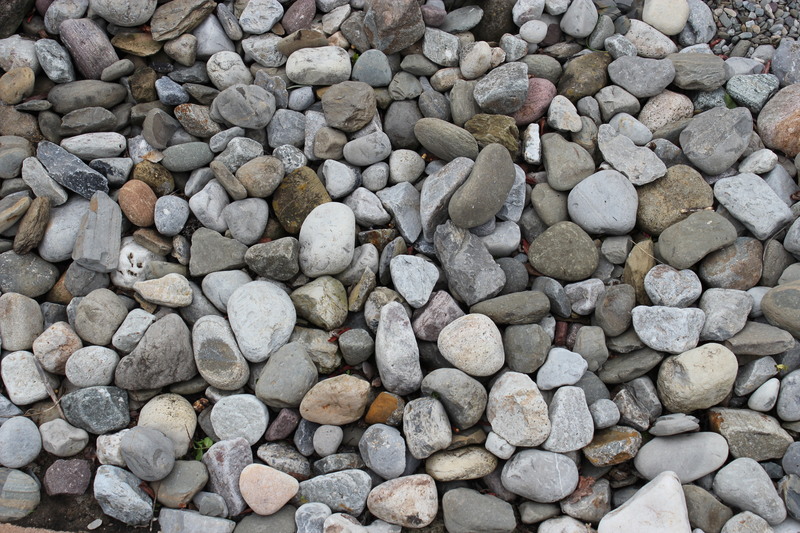 This category contains rocks (many mineral elements cemented together) and minerals (consisting just of inorganic elements also known as elemental compounds). Most of the stones are available plentifully and are not necessarily valuable, beautiful or pretty even though beauty lies in the eyes of the beholder holds some water. A crystal is not a gemstone. 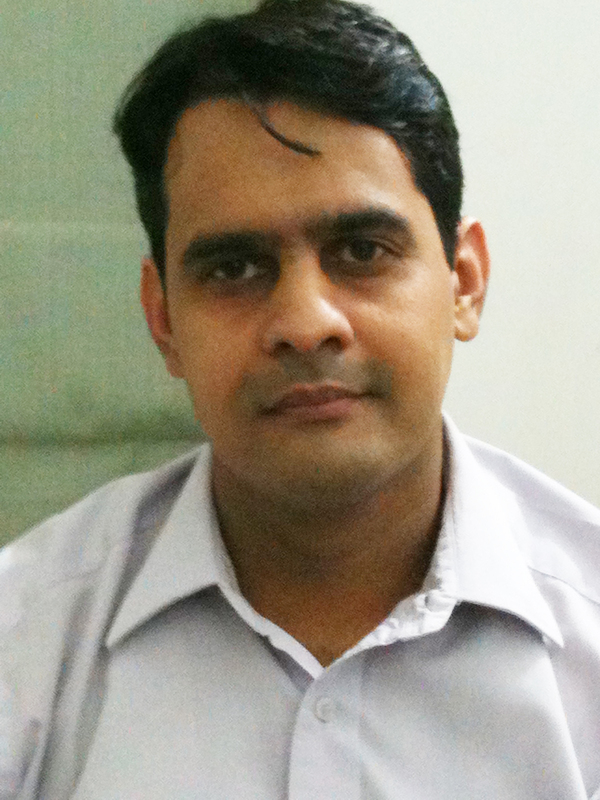 The term crystal is used exclusively only when a mineral has taken a definite external shapes such as a prism. 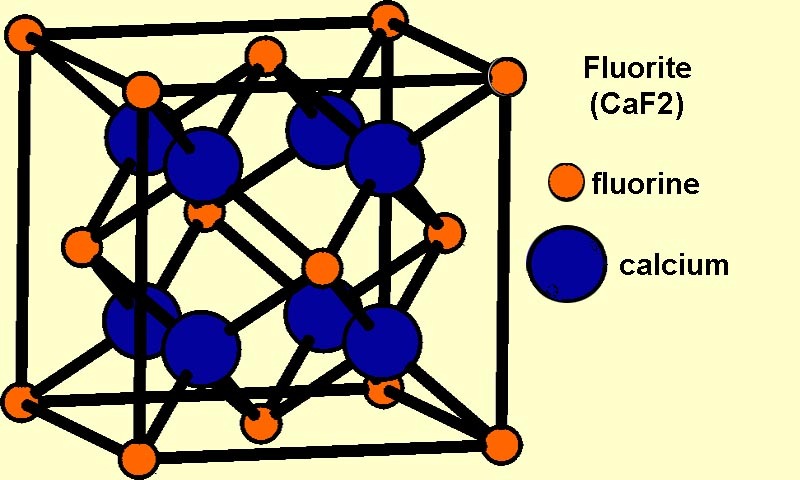 The word crystal refers to a pure solid substance that has an orderly repeating arrangement of atoms and molecules in the three spatial dimensions. Interestingly, the word crystal was derived from the Geek word ‘kyrstallos’ ascribed by the ancients to clear quartz. They thought that clear quartz was ice that had been eternally frozen off by the Gods! What is a Gemstone? What makes a stone into a Gemstone? Beauty: Even though beauty lies in the eyes of the beholder and is pretty subjective a majority of people will arrive at a common conclusion between what is beautiful and what is not? 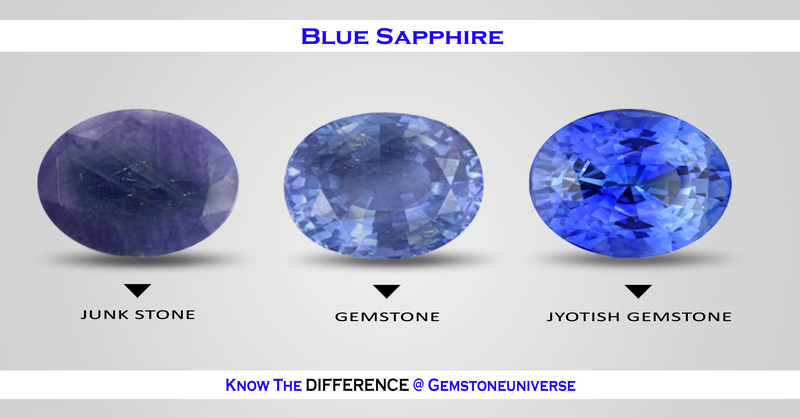 The beauty of a Gemstone is basically made up of the C’s of cut, colour, and clarity. Since describing each of them is beyond the scope of this piece, detailed information about them is hyperlinked in the preceding sentence and you can read more if you are so inclined. For example when you judge colour you have to assess several parameters such as Hue, Tone, Saturation, Purity and depth of colour etc. 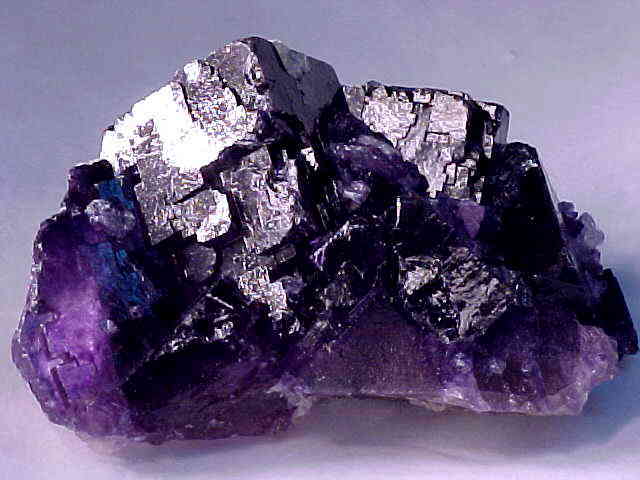 Rarity: A stone can be called as a Gemstone when it is rare and is not easily available. To understand rarity just mull on this data: To get 1 carat of Gem quality Emerald-Emerald that can be classified as a Gemstone one has to process 5 tonnes( 5000 kilograms) of ore and dust. It is a pretty hard to digest fact but it is nonetheless a fact. The rarity does not end there. Most of this ore is located in difficult geographical conditions such as mountains, jungles, prevalence of extreme weather, lack of basic living conditions and it is just one of the fact that makes real gemstones valuable and for some” Expensive”. Rarity also gets affected by supply and demand equations and also issues like a political climate in the area of mining etc. 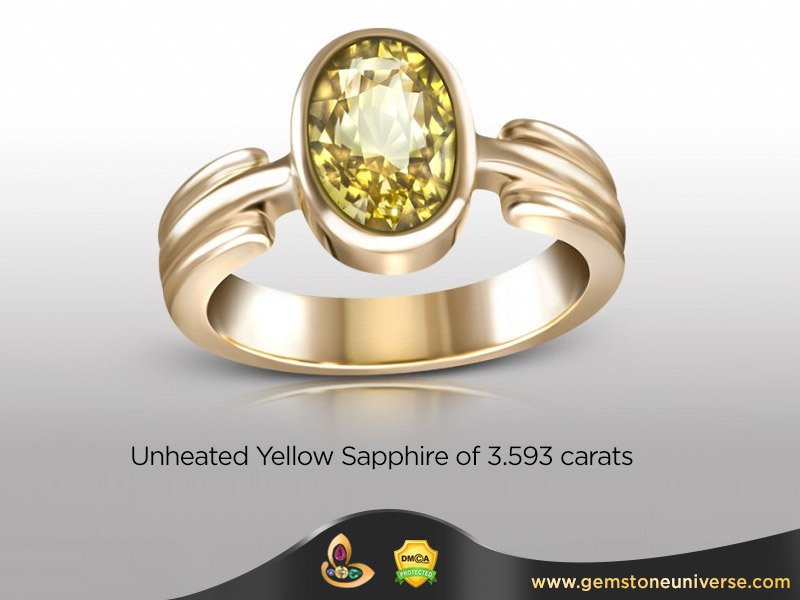 Durability: A stone can be classified as a Gemstone when it is durable and that is directly proportional to its hardness. 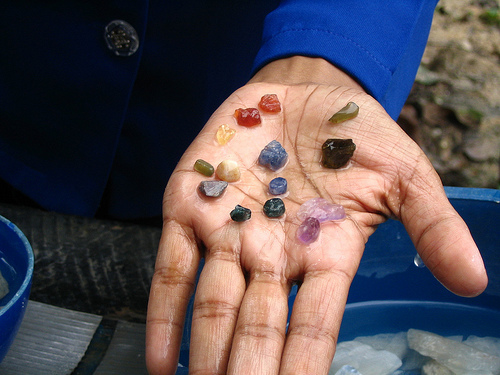 The Moh’s scale of mineral hardness gives an accurate hardness level of a particular gemstone. A Gemstone should be able to withstand day to day wear over a prolonged period of time without alteration to its beauty or its appearance. 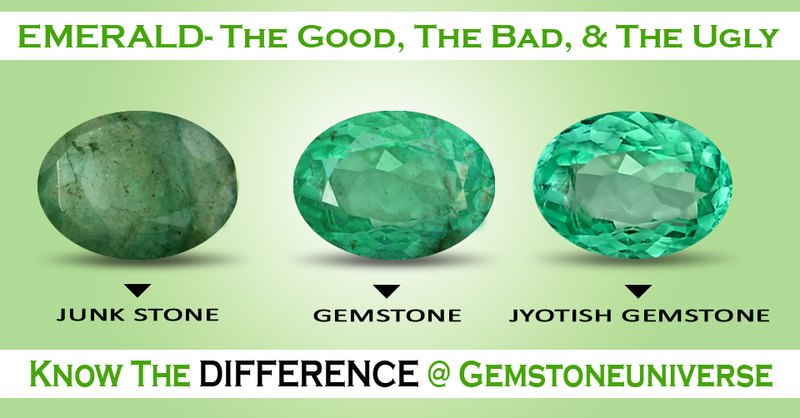 One of the examples that make it amply clear is difference between a Fluorite and an Emerald. 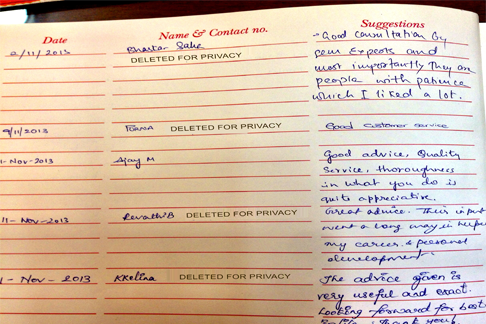 – Trust a retailer who has a Gemologist on board. A vast majority of retailers such as jewellers, healing stores etc are mostly traders operating on the basic premise of purchasing a Gemstone or a crystal at a value of X and selling it at X+% of X. Most of vendors of this type have no idea of even the difference between a stone, gemstone or crystal and make goods available that fulfils a client budget or the client’s perception of a requirement. If you want to make a rewarding purchase that delivers joy, happiness and value to you for a lifetime place your trust in the hands of a Gemologist rather than a trader. See the discussion above- it’s not all that simple to buy a gemstone when a vast majority of people do not even know the difference between various terms. – Invest in Gemstone Certification from a reputable and accredited gemstone lab. This is well worth the expense. 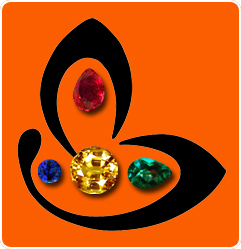 Trustworthy vendors who provide real and precious merchandise will give you gemstone certification that is industry recognized and will be accepted worldwide for its findings complimentary. In case gemstone certification is not complimentary then request the vendor to get it done for you or contact the Gemstone Lab directly. It is an exercise worth undertaking. Avoid dubious certificates issued by fly by night Labs that are not accepted worldwide. Become very wary of the treatment column that reads: No Comments. Avoid these kinds of certificates. 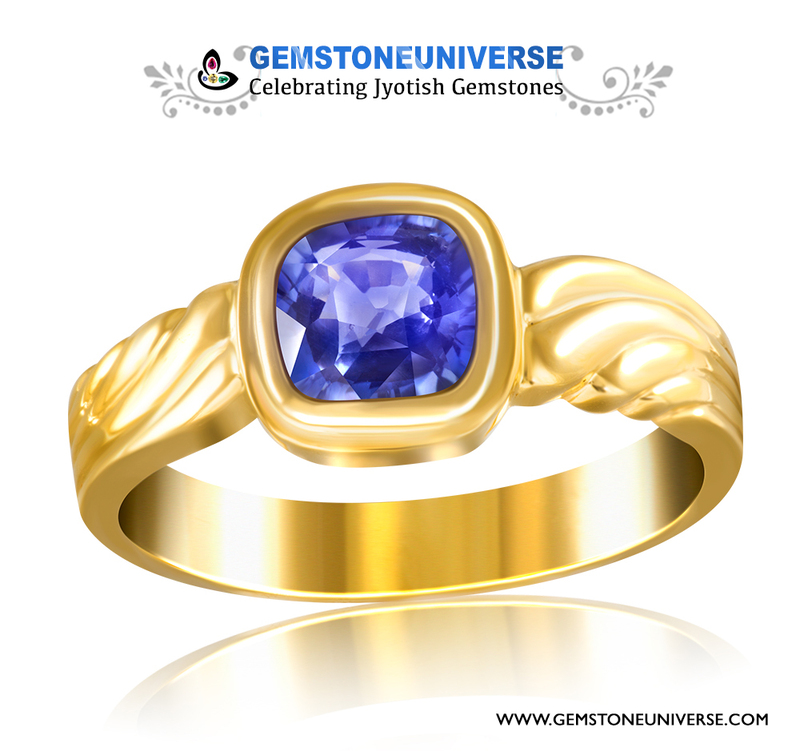 – If you are buying a gemstone or a crystal online for healing purposes, or for good luck or for fortune or for harnessing a planetary energy then ensure that your gemstone is fully Natural and free from any treatment. An enhanced gemstone by treatment such as Heat or filling does not have the power to empower you and it is universally accepted by the most sacred texts universally. – When buying gemstones and crystals online besides leveraging the knowledge and the expertise of the Gemologist go with your gut feeling. You intuition is the best judge. 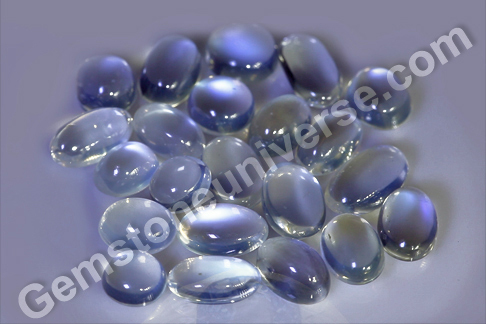 Once you have ascertained that the gem is natural and comes with a good certificate go with the colour that you feel the maximum vibrations, a colour that draws you instantly or connects with your soul. 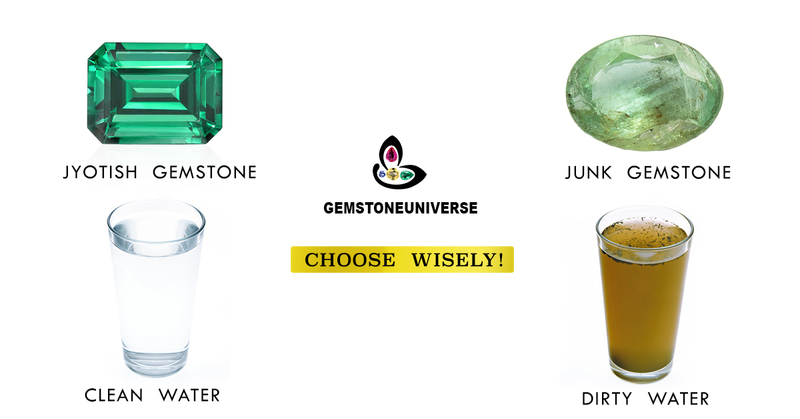 At Gemstoneuniverse we believe in the dictum of A Gem is for a Gem and have a strong faith that is a gemstone is genuine and has the power to heal or impact your destiny in a positive way it will choose “You” and will reach you in whatever way. 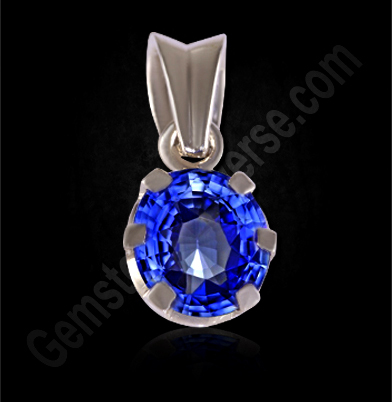 Gemstoneuniverse is the best source to buy Gemstones and crystals online with extensive range and qualified Gemologists. 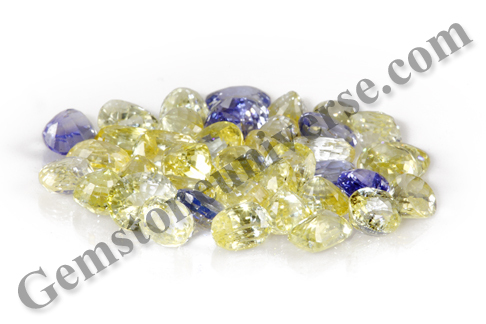 – When Purchasing gemstones and crystals online ensure that the vendor has high quality images and high resolution videos of the gemstones that will you the most accurate view especially of the clarity and inclusions within the gemstone. 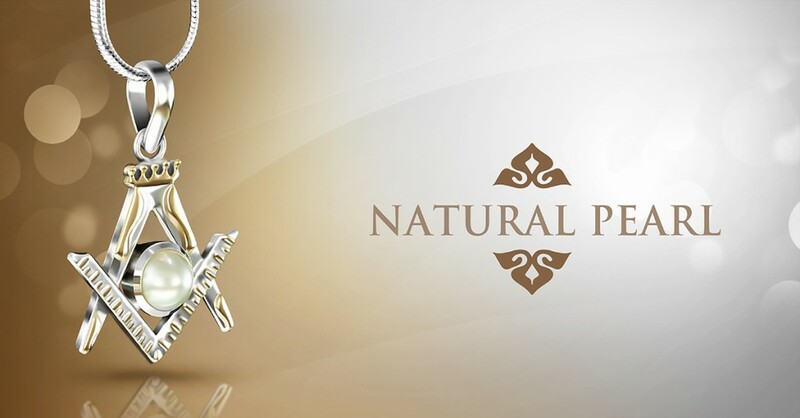 All natural gemstones will have some inclusions also referred to as clarity characteristics but high quality gemstones will have very minimal inclusions that do not affect the beauty and appearance of the gemstone. An experienced Gemologist always tries picks up gemstones where inclusions are barely noticeable or are on the periphery rather than on the face of gemstone. 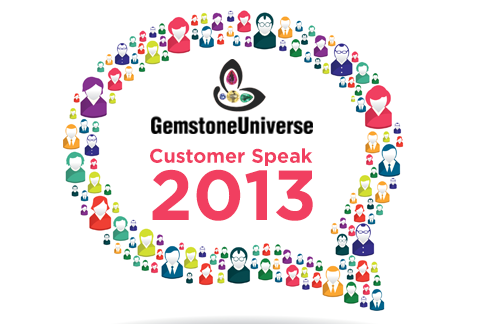 This is one of the biggest Gemstoneuniverse advantage. Judge clarity and make the right choice. 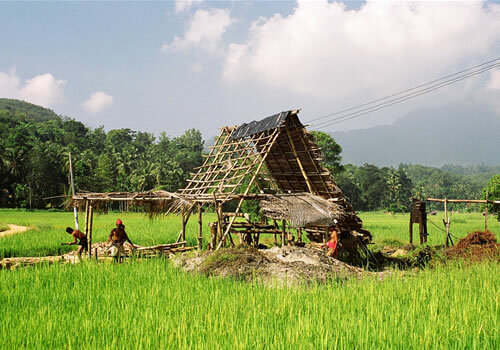 Would you drink dirty water? 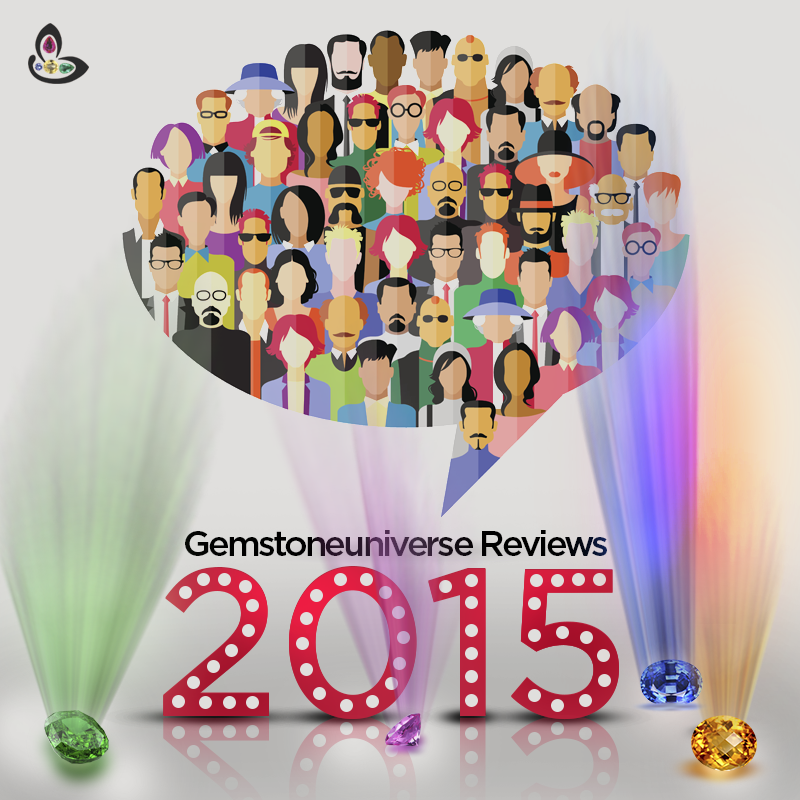 A More comprehensive guide to buy Gemstones Online. Ensure that you buy a Gemstone and not a stone because even .5 carats of a Gemstone will give 1000 times results as compared to an ordinary stone or rock that will deliver no results. 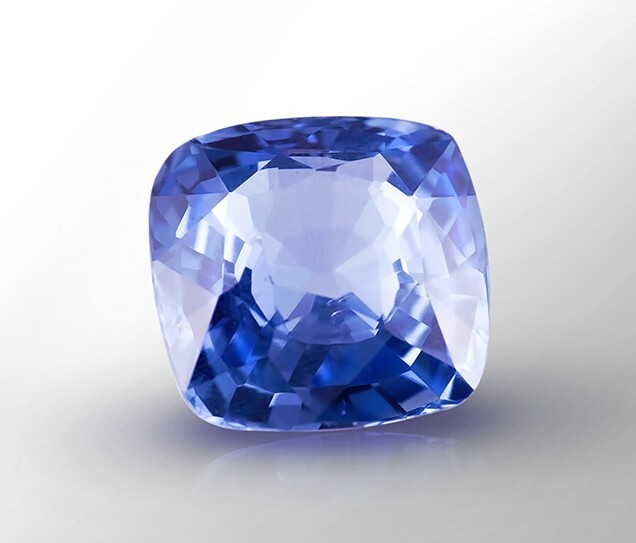 Featured today is an exceptionally beautiful Blue Sapphire that gets classified as a “Gemstone”. 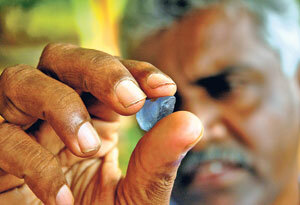 Notice the deep silky blue colour spread evenly through the gemstone and not concentrated just in one area. The magic of the colour is heightened due do the antique mix cushion step cut that maximizes the movement of light through its multiple facets. Remember, Gemstones heal and work by movement of light and by their colour. 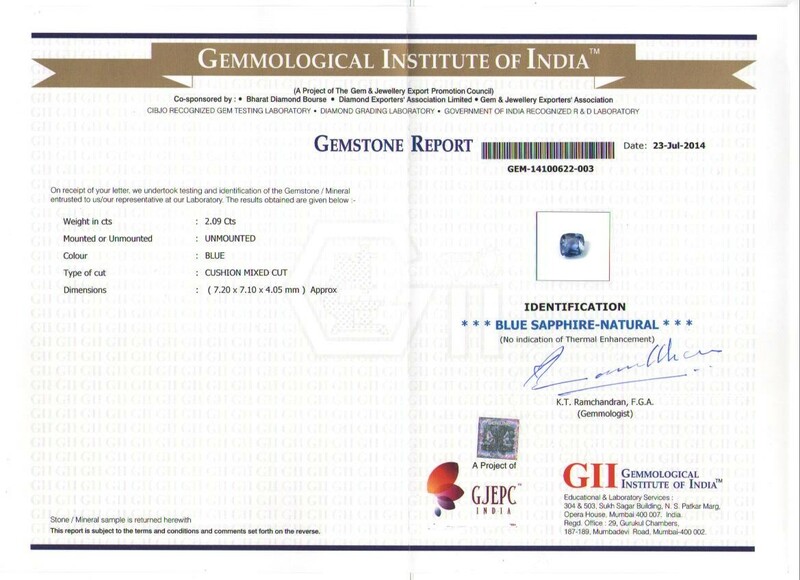 This Ceylon Blue Sapphire of 2.09 carats has very high clarity of 97% and above that is quite rare for a natural unheated and untreated gemstone (View certificate). 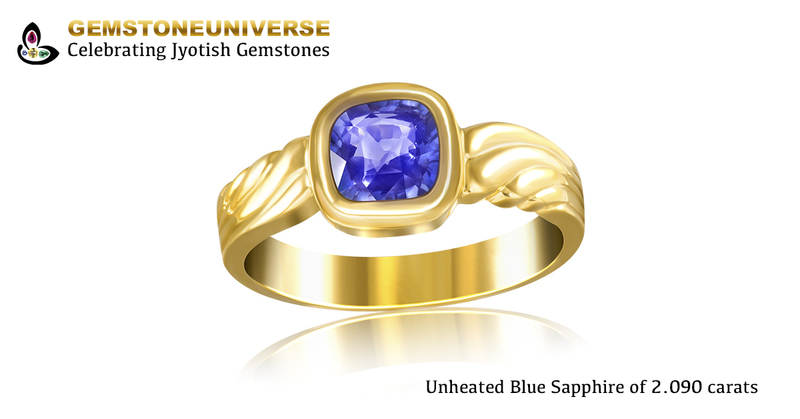 The ring has a simple but still a classy and exquisite design that puts more focus on the gemstone rather than the metal. The added touch of Gold gives it just the right contrast to make it into a collectible piece. 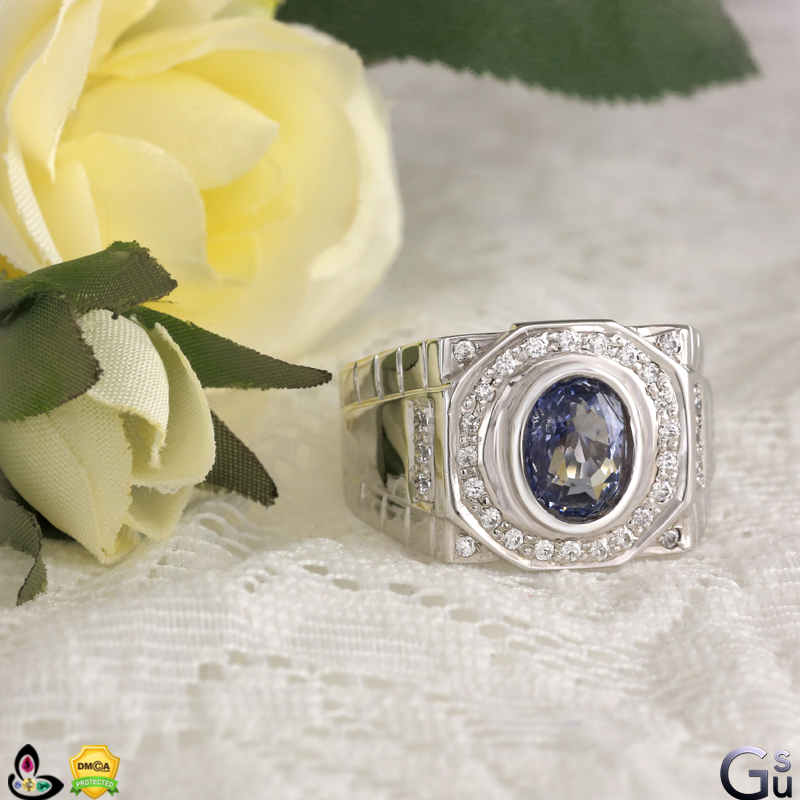 Passing all tests that make a Gemstone a Jyotish Gemstone this cherished Blue Sapphire ring shall deliver the best results that only “Jyotish Gemstones” are capable of.